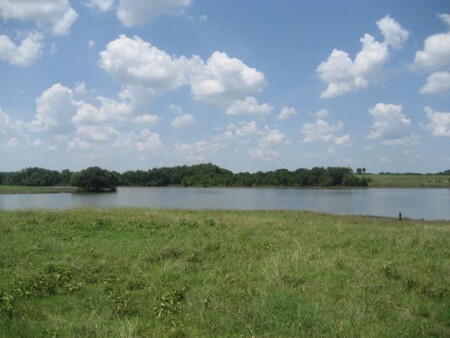 Beautiful 115 acres with your own Private 20 acre Bass Lake. 3/1 farmhouse, barn with concrete floors to keep your boats and 4-wheeler. Paved road frontage. Rural water, electricity. Less than 1 hour from Dallas. Located in Howe, TX.